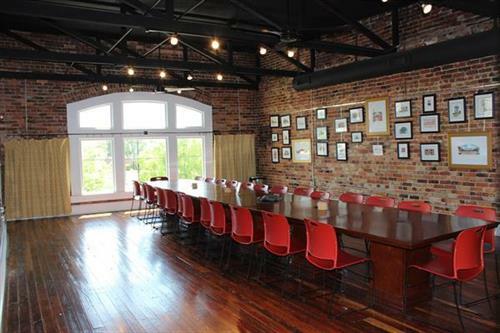 The DGDC provides leadership dedicated to the improvement of Downtown Goldsboro by creating and facilitating downtown development, promotion and preservation activities. 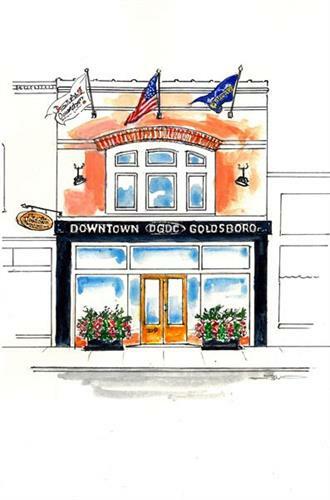 The DGDC strives to enhance the appearance, desirability and vitality of Downtown Goldsboro. The DGDC is comprised of a Board of Directors and three committees; the Design, Economic Vitality and Promotions committees, all fulfilled through volunteers that wish to celebrate, help and promote downtown initiatives. 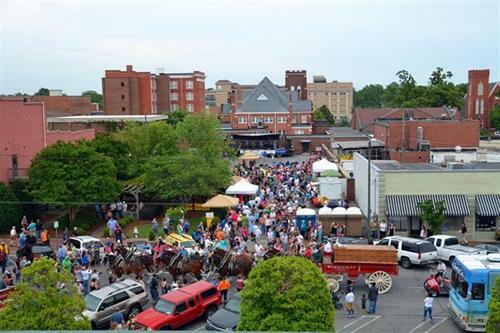 Membership is diverse and represents downtown businesses and property owners as well as the community at-large. The Board meets once a month, on the 3rd Wednesday at noon. Committees meet once a month as well. The DGDC Board is facilitated by the City's Downtown Development Department staff including: Julie Metz, Director, Elizabeth Rutland, Business & Property Development Specialist, Erin Fonseca, Promotions Coordinator and Jessica Bylsma, Office Assistant. Office is located at 219 N. John Street. Operating hours are Monday-Friday from 8:00 AM to 5:00 PM.